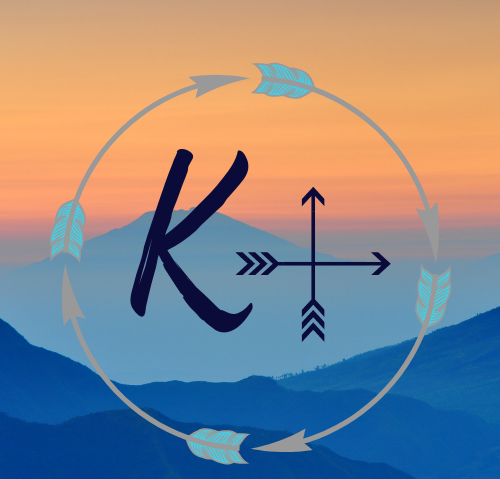 K+ – Don’t Just Climb Mountains — Move Them. Don’t Just Climb Mountains — Move Them. The pitfalls and depression I have suffered... The broken heart I have carried due to someone upsetting me. What if those painful moments were so overbearingly horrid that I no longer found value in my life? I realized that our words and actions revolve around perception. I am beautiful. I am brave. I am broken. I’ve been broken many times. And each time I've repaired myself. Sometime the repairs have been simple by using duct tape or super glue. Other repairs have been much more extensive - even to the point of removing the unrepairable pieces and reshaping myself. Generosity is so masked by the thoughtless gestures that we portray the other portion of the year. How hard is it to hold the door open for someone? Or thank the person who holds the door open for you? Simple acts of kindness are so much more valuable than any amount of money. Never let your flame lose its red. But why does it have to be that way? Why not treat every day, every week like it's the beginning our a new relationship? Don't send her flowers because it's Valentine's Day. Send her flowers because it's a Tuesday. The only thing better than loving unconditionally is being loved unconditionally. Suicide – Eternal Hell or an Escape from Hell? Those who take commit suicide are fighting battles far beyond what we could ever imagine. They are breathing water - Not air... And they need to breathe. We live in world that shapes us to have the ability to fix nearly anything... But we've lost how to fix ourselves. Materials can be replaced. Having the ability to spend time with someone can not be replaced. To me, gifts are almost irrelevant when celebrating birthdays. Take the trash out; Feel good about it. When I reevaluated my relationships, I see the small group of close friends that I have. I see that some things come in amounts of quality, not quantity- less is definitely more. Be true to yourself – Be happy. At that given time, I just didn't know that is what I was fighting within myself. Why blog when we can use social media?